[A] Where on Earth is the closest point to the moon? [Q] Where on Earth is the closest point to the moon? Mountaineering is not for the faint of heart. Mountain climbers must face the threat of frostbite, avalanches and dizzying heights, all for the sweet victory of reaching a summit. And while many climbers survive these risky escapades, several men and women have fallen victim to the harsh climate and unforgiving nature of the mountains. In the end, mountain climbing is a deadly business, but somebody has got to do it. 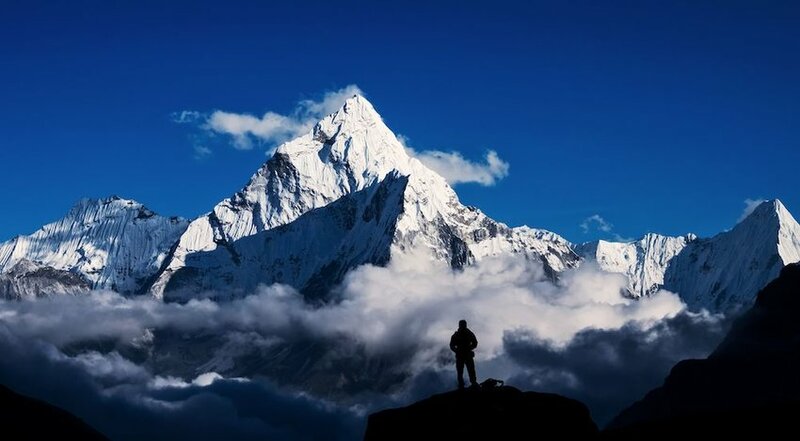 Read on to learn about the seven most dangerous mountains to climb in the world. 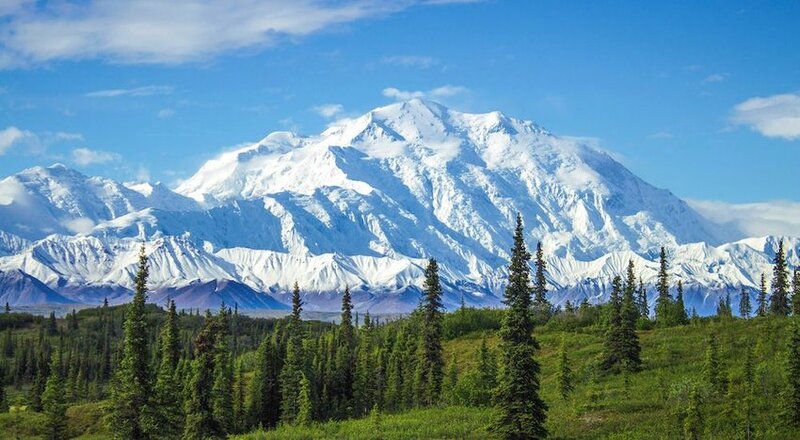 The tallest mountain in North America, Denali stands at a massive 20,310 feet. While the Alaska Range is not as high as the Himalayas, the mountain’s relative proximity to the Arctic circle makes for a brutal climbing experience. Denali’s latitude is so far north that it consistently maintains freezing cold temperatures and has extremely thin air. Climbers are often subject to frostbite, hypothermia and in more severe cases, high altitude pulmonary edemas or snow blindness. Furthermore, the Alaska Range is prone to severe weather changes and is often shrouded by the clouds. As a result, Denali has a success rate of 60% and, according to CNN, 123 climbers have died attempting to summit Denali since 1932. At 29,029 feet, Everest is the tallest, and perhaps, the most renowned mountain in the world. There is a common misconception, however, that it is also the world’s most dangerous mountain to climb. Although climbing Mount Everest is no easy feat, in the insular world of mountaineering, it is neither considered to be the most technical nor challenging. Nonetheless, its reputation continues to draw scores of climbers every year. Sadly, the deaths of climbers and the Sherpas who assist them are not uncommon. In 2018, there were five deaths on the mountain, bringing the total numbers of Everest deaths to 293 between 1921 to 2018, according to Alarnette.com.